The fourth and final survey of 2018 has been released for New Zealand, with Newstalk ZB remaining at the top of the ratings. NZME’s talk station Newstalk ZB is the most listened to station overall across NZ with a share of 10.7% (-0.5). MediaWorks stations rounded out the top three, with More FM was in second place with 8% (-0.4) and The Breeze rounding out the top three for share, holding 7.8% (-0.2). 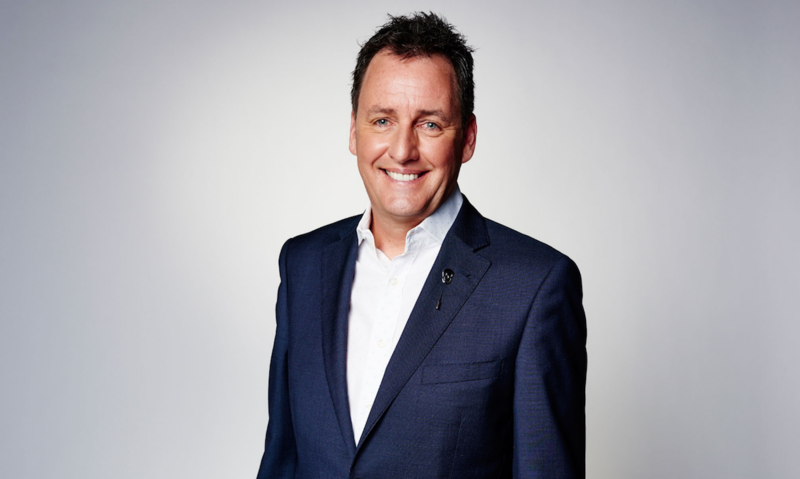 Newstalk’s Mike Hosking Breakfast show was also the #1 title nationally and in Auckland, while Early Edition with Kate Hawkesby** and Marcus Lush Nights are also number one nationally in their time slots. “This time of the year is traditionally quiet for talk radio so the fact we have more listeners^^ now than we did a year ago is very satisfying,” says NZME’s head of talk Jason Winstanley. 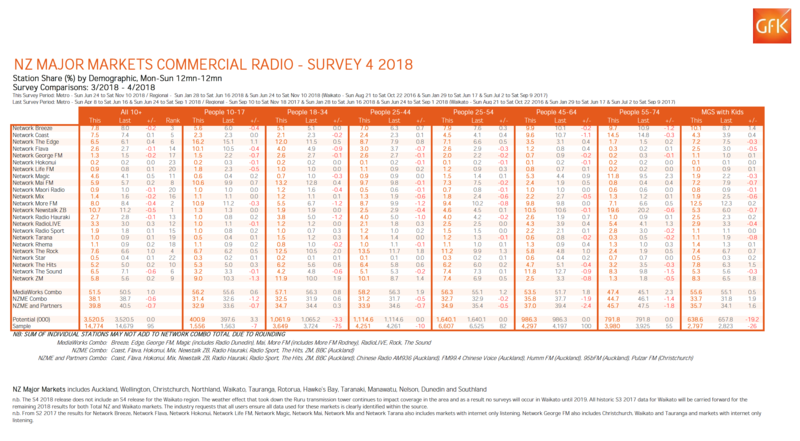 “Radio has experienced significant growth for a number of previous surveys and to have almost 80% of the New Zealand population listening to radio as a medium, bodes well for advertisers,” he said. “Radio remains an incredibly relevant platform for Kiwi’s everywhere,” said MediaWorks CEO Michael Anderson. “The continued growth of radio during the year is great news for both listeners and advertisers,” added NZME CEO Michael Boggs.